Lemon balm is a perennial herb that grows best in cool weather. 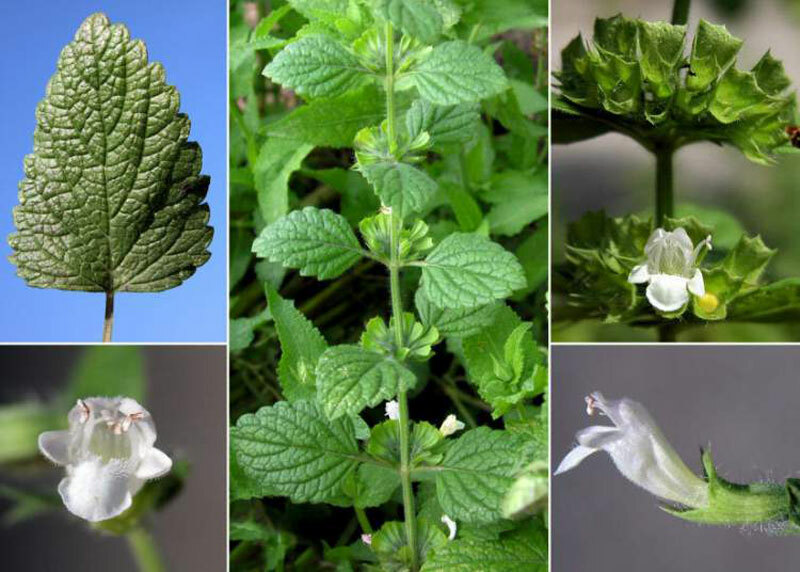 Lemon Balm, Sweet Balm, Common Balm, Sweet Mary, Balm, Honey Plant, Melissa, Cure-all, Dropsy Plant, Bee Balm, Garden Balm. Lemon Balm a perennial herb that grows best in cool weather. Sow lemon balm in spring about the average date of the last frost. Seed can also be sown in late summer. Root divisions can be planted at any time during the growing season. Plant will die back to the ground in freezing weather, but regrow in spring. Lemon balm is a perennial herb, a member of the mint family. It grows 12 to 24 inches high and about as wide. Lemon b. is shallow-rooted and fast-spreading. It has lemon-scented, oval, toothed leaves, opposite arranged on four-sided stems. Lemon b. flowers in summer; the small white flowers are borne in tight clusters at the leaf axles. Lemon balm is deciduous; it will die back to the ground in freezing weather, but regrow from the roots in spring. 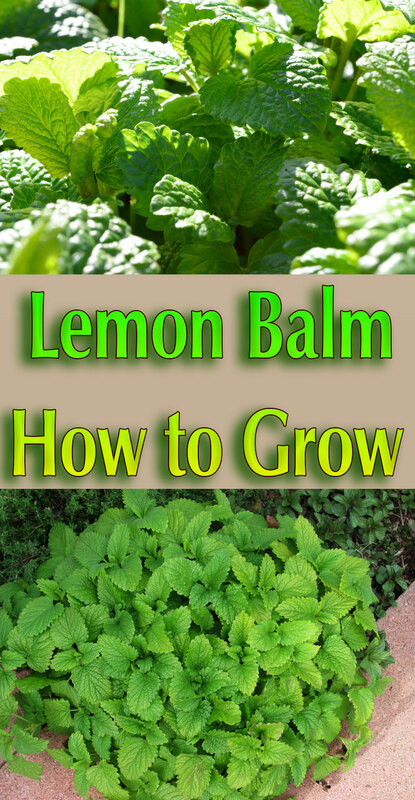 Yield: Grow one lemon balm plant per household. Plant lemon balm in full; it will tolerate shade. 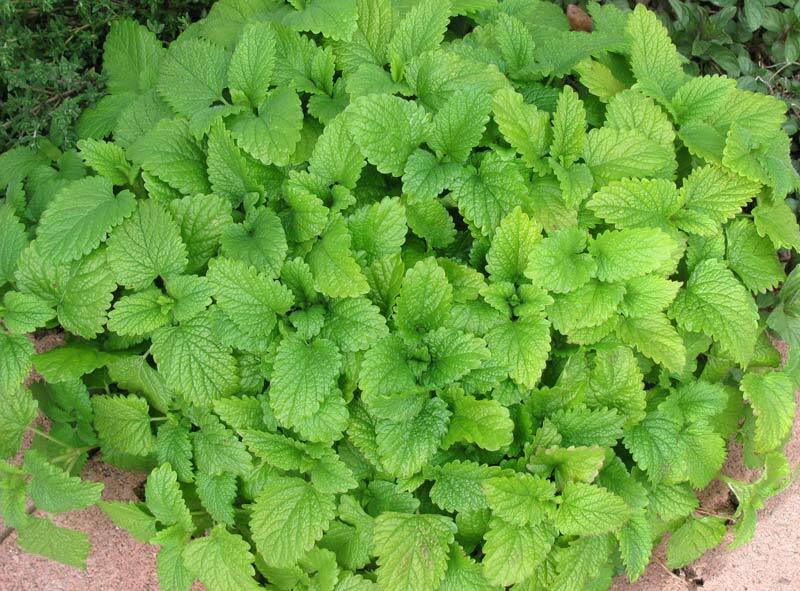 Grow lemon balm in well-drained, sandy loam; Plant will grow in almost any soil. It prefers a soil pH of 6.7 to 7.3. Lemon balm is a hardy perennial herb that grows best in cool weather. Sow lemon b. in spring about the average date of the last frost. Seeds can be slow to germinate. Also sow seed in late summer. Root divisions can be planted at any time during the growing season but will become established quicker in cool weather. 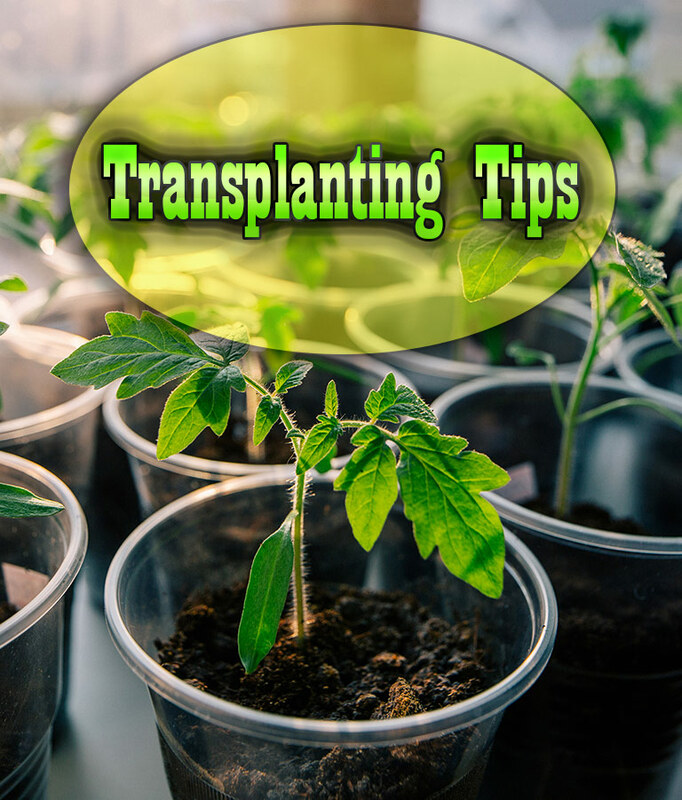 Cuttings from new growth can be started in moist sand. Sow lemon balm seed 1 inch deep. Thin successful seedlings to 8 inches apart and later to 18 inches apart. Space rows 18 to 24 inches apart. Plant spreads by underground roots. To keep lemon b. from spreading, set it in the garden in a container that will keep the roots in place. 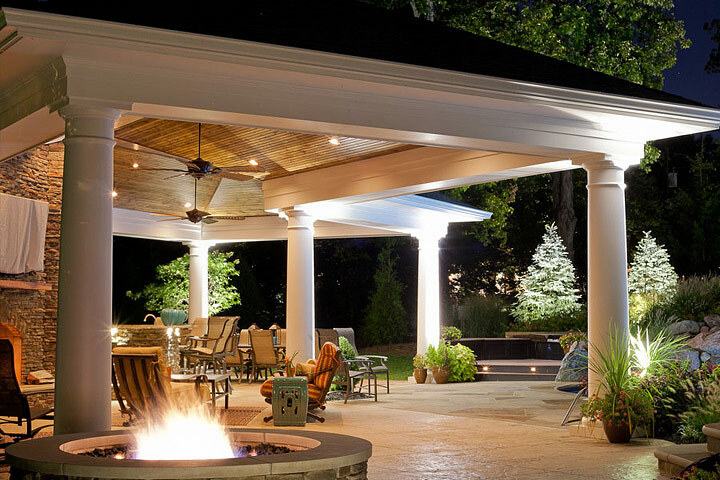 Remove unwanted plants before they become established. Plant requires regular, even watering. 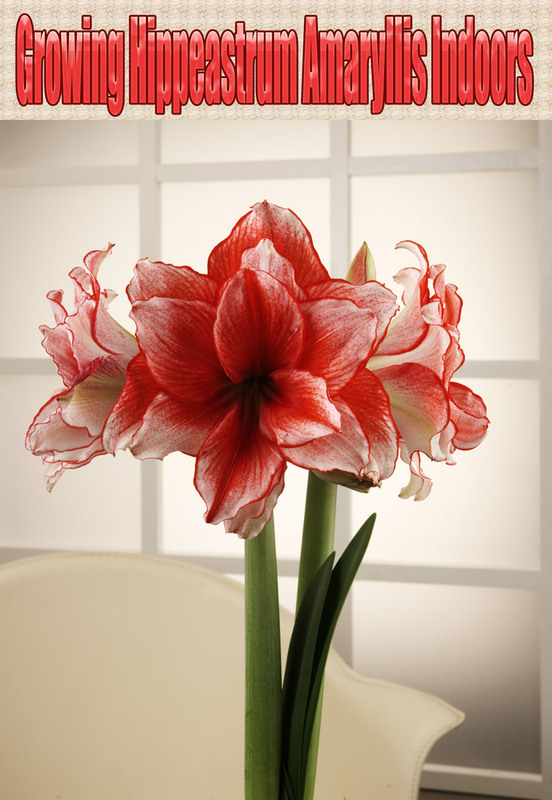 It grows best in slightly moist soil. Lemon balm does not require extra feeding; side dress plants with aged compost during the growing season. Companion plants: Broccoli, cauliflower, and other cabbage family plants. Cut back plants in fall leaving just 2 inches of stem. The plant may freeze back to the ground in winter but will re-grow from underground roots and re-new itself in spring. Lemon balm can be container grown as an annual. Choose a container 6 to 8 inches deep and wide. 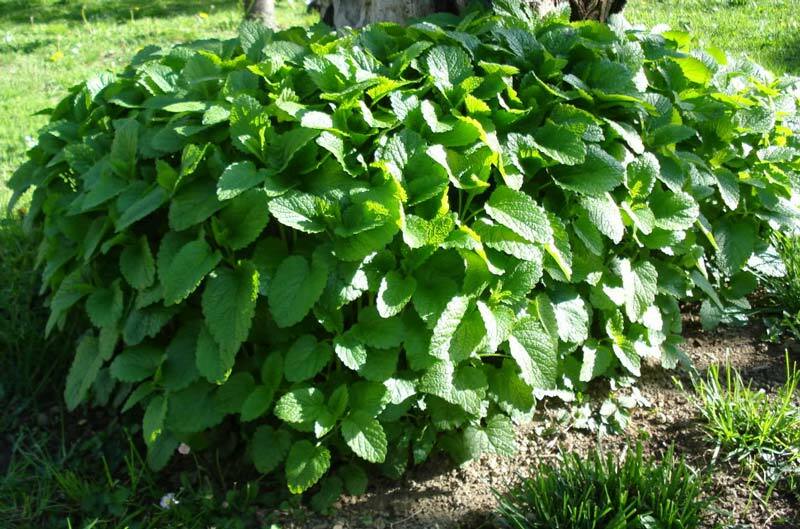 Over-winter lemon balm in a protected area such as an unheated garage or patio. Lemon b. easily spreads in the garden; to contain the plant set the herb and container in the garden. Lemon balm has no serious pest problems. Lemon b. is susceptible to verticillium wilt and mint rust. Prevent these diseases by removing dead stems and leaves from the garden in winter. Keep plants thinned to promote air circulation. Pinch off and use leaves and sprigs as needed. Leaves for drying are best harvested before the plant flowers in summer, usually about the time lower leaves begin to yellow. At midseason or in autumn, cut back the entire plant and dry the leaves for later use. The plant will regrow in 4 weeks or so in warm weather. Varieties: ‘Aurea’ is a variegated variety. Leaves can be stripped from stems and dried in a warm shady place. Dried leaves can be stored in an airtight container. 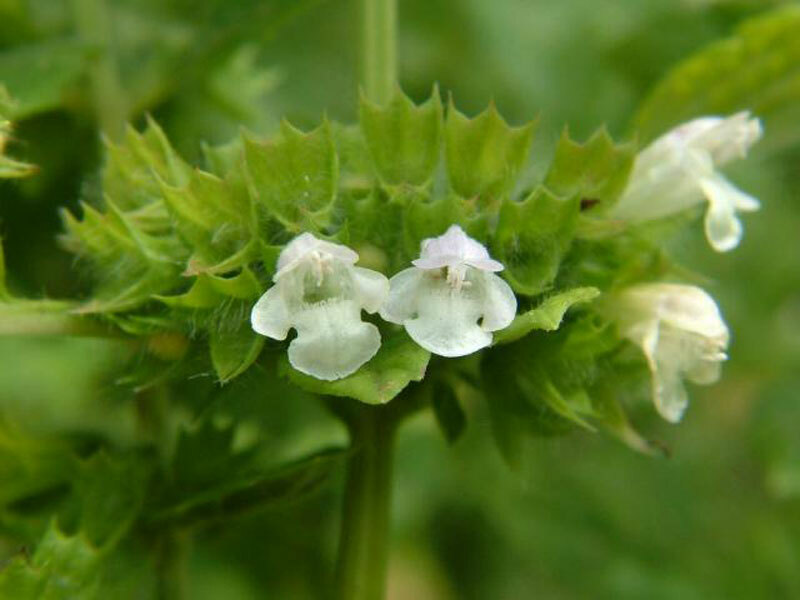 I have had lemon balm in my garden (biiiig garden…2/3 acre…) in ‘patches’ for many years…i treat it quite harshly ‘cos it can get away ….and it will take very/too easily from discarded stems..
Can be used to flavour and add ‘lift’ to sweet and savoury foods and drinks…..